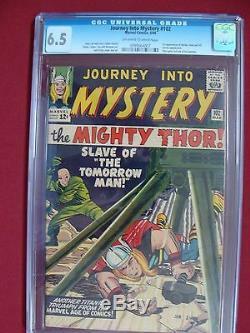 DESCRIPTION: -Journey into Mystery #102 (Mar 1964, Marvel). CONDITION NOTES: -CGC Graded 6.5. 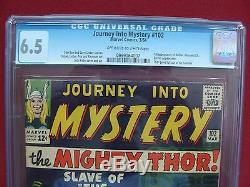 The item "Journey into Mystery #102 CGC 6.5 1ST APPEARANCE OF BALDER, HELA, SIF" is in sale since Monday, August 7, 2017. 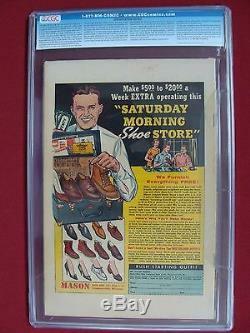 This item is in the category "Collectibles\Comics\Platinum Age (1897-1937)". The seller is "dragonblock" and is located in Las Vegas, Nevada. This item can be shipped to United States.